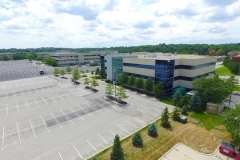 North Park is a mixed-use development consisting of eight office buildings comprising approximately 690,000 square feet and five retail buildings comprising approximately 90,000 square feet. 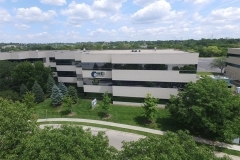 The North Park campus is located in the heart of Omaha, near 120th and Blondo streets. 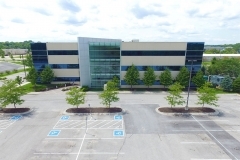 Wassco, LLC., owns Buildings 7A, 7B and 8 in the development, which is professionally managed by David Barton at CBRE/MEGA, (402) 697-5843. 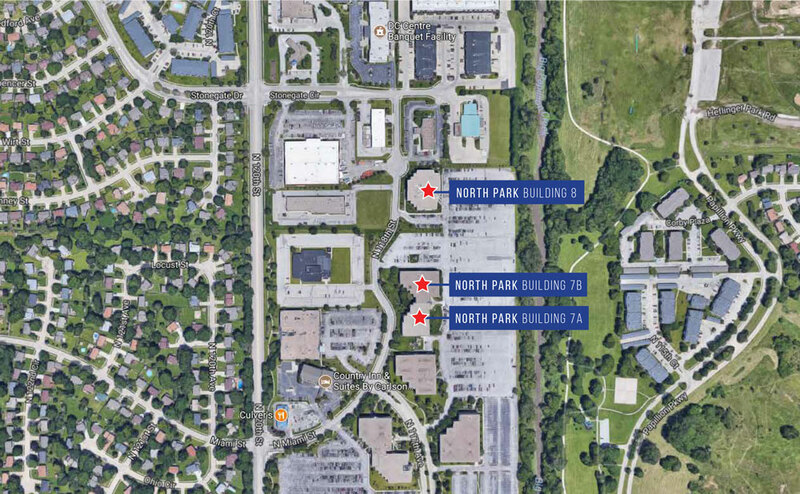 It has quick access to Interstate 680 and excellent demographics.The North Park development occupies a niche in Omaha. 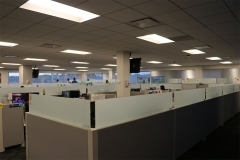 It targets “back office” operations such as order processing, billing and customer service. 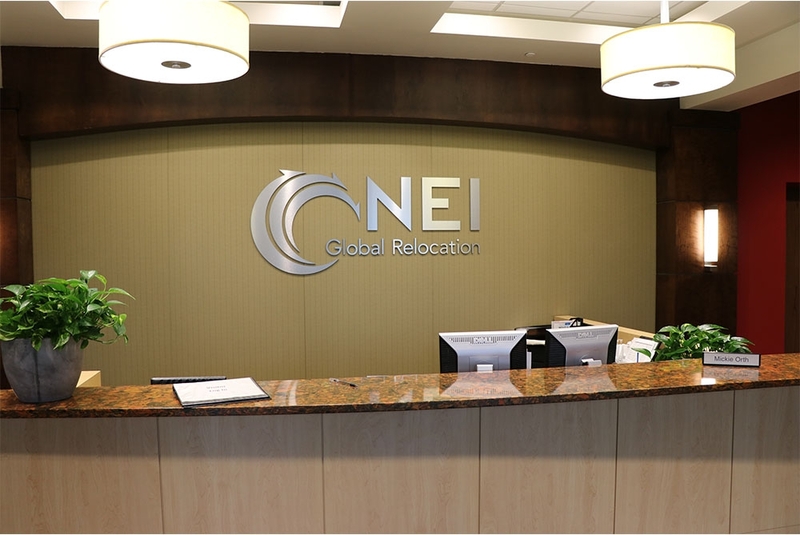 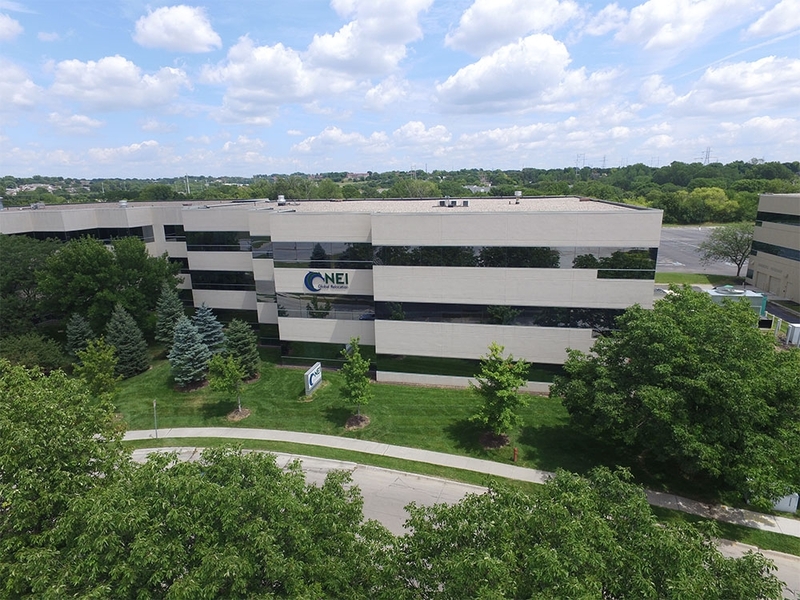 Omaha enjoys a significant demand for this type of space due to its highly educated workforce, low occupancy cost, flat Midwestern accents and central time zone. 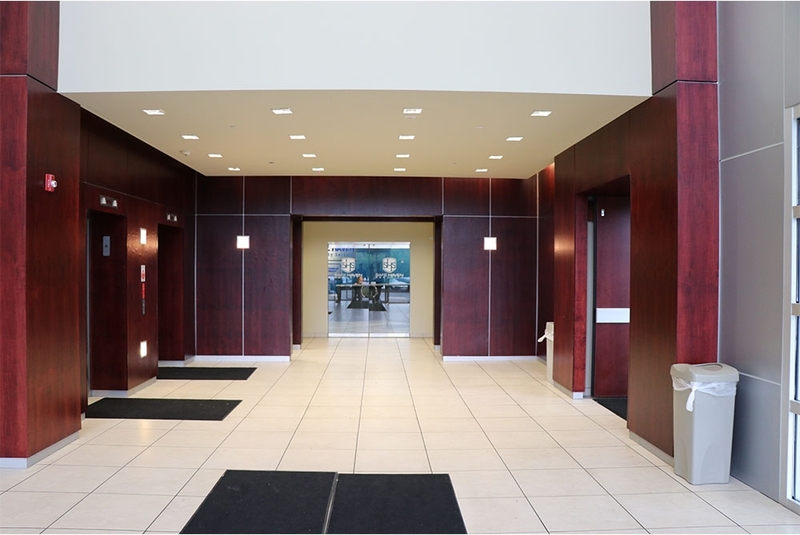 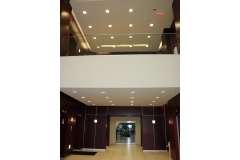 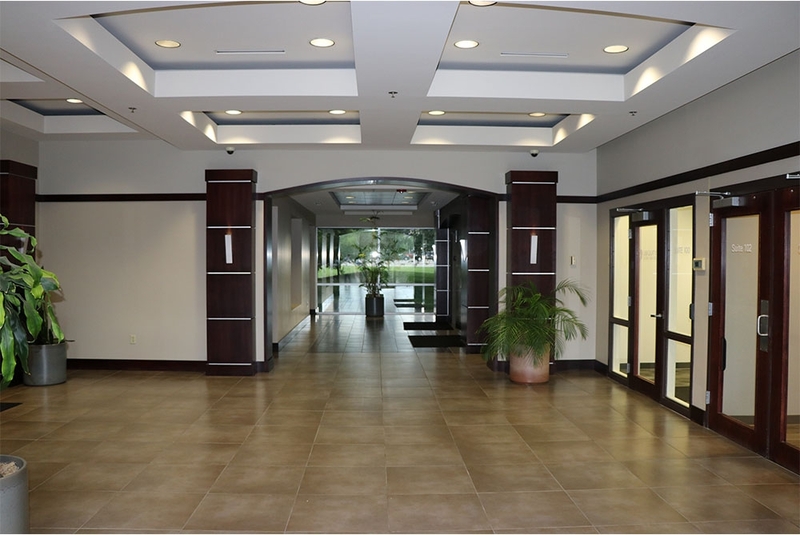 The development was designed to accommodate these uses by offering large, open floor plates and a high parking ratio. The site is highly accessible and located on public transportation routes. 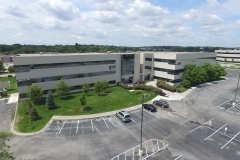 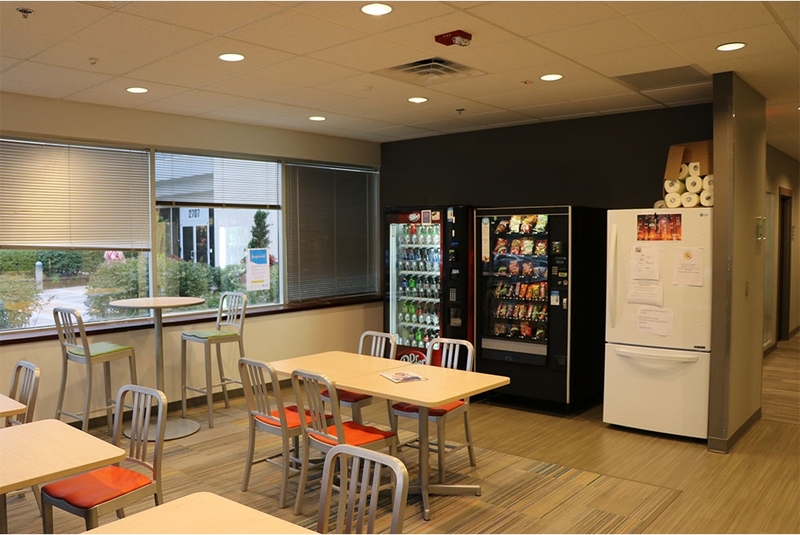 The Office Park has an excellent mix of services located on site, including a hotel, fitness facility and ten restaurants. 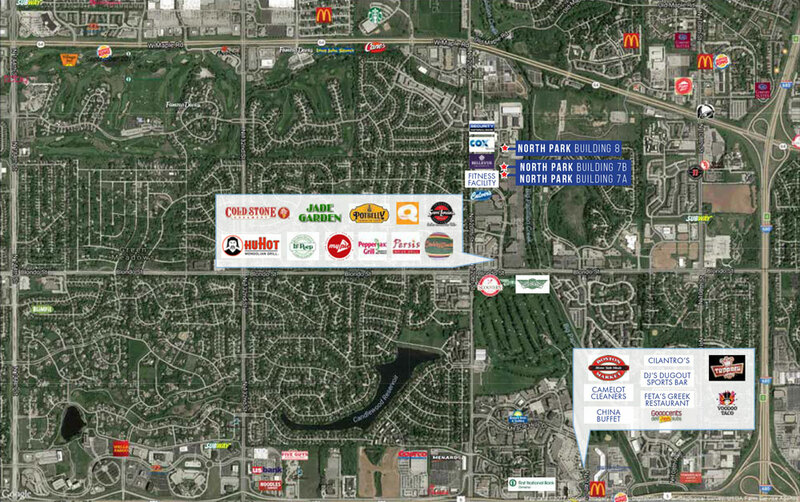 Development is close to arterial-Interstate 680, West Dodge Road and West Maple Road. 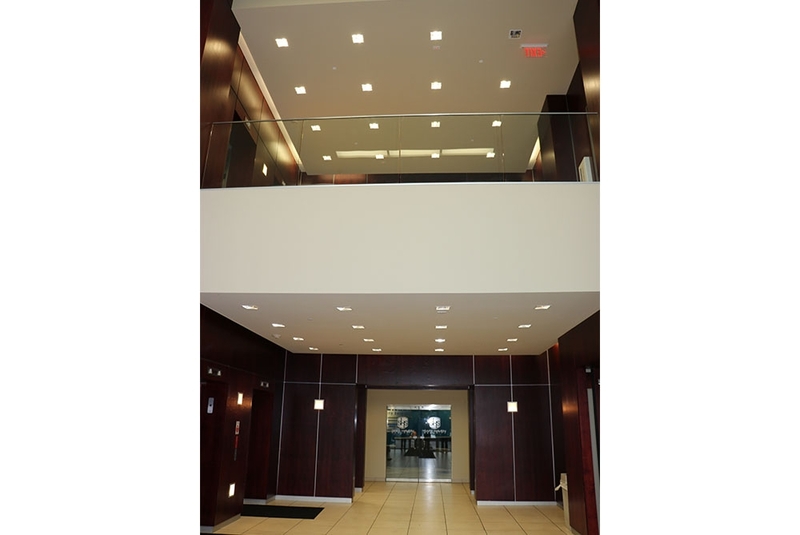 Development is served by four full movement access points, three of which are signalized. 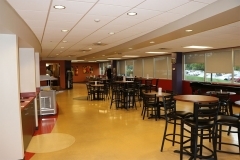 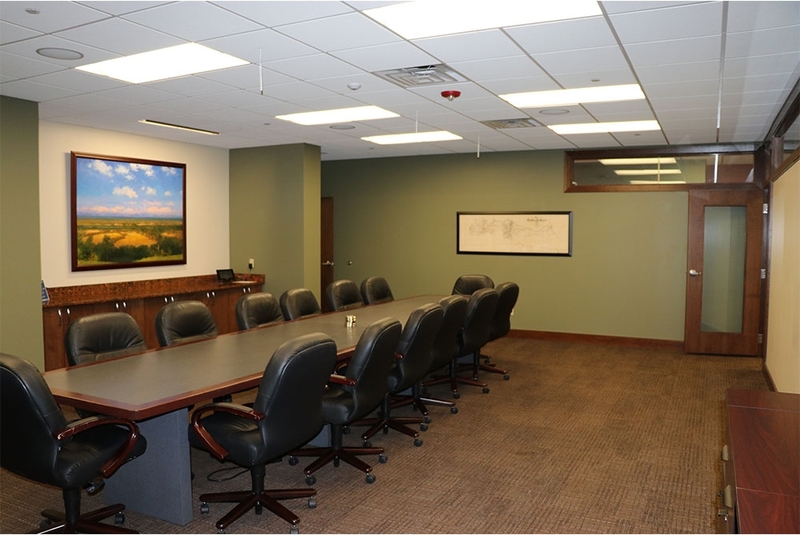 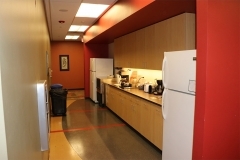 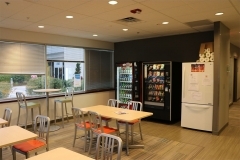 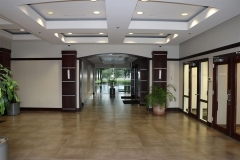 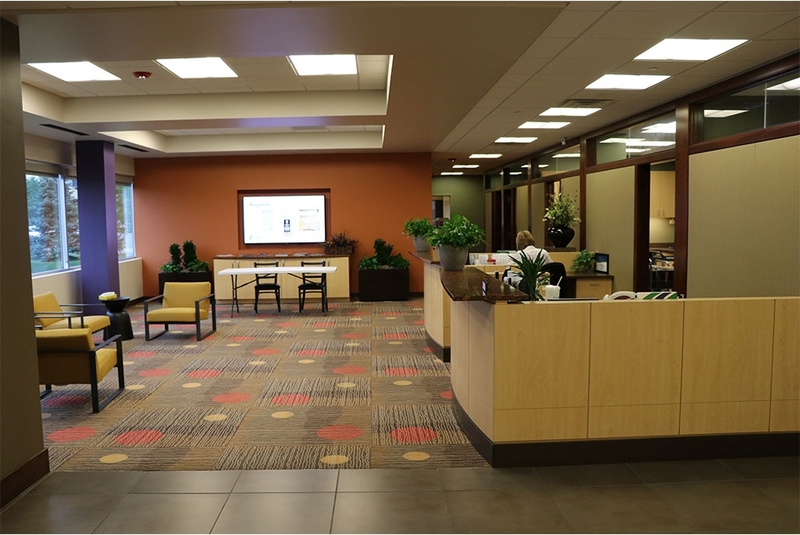 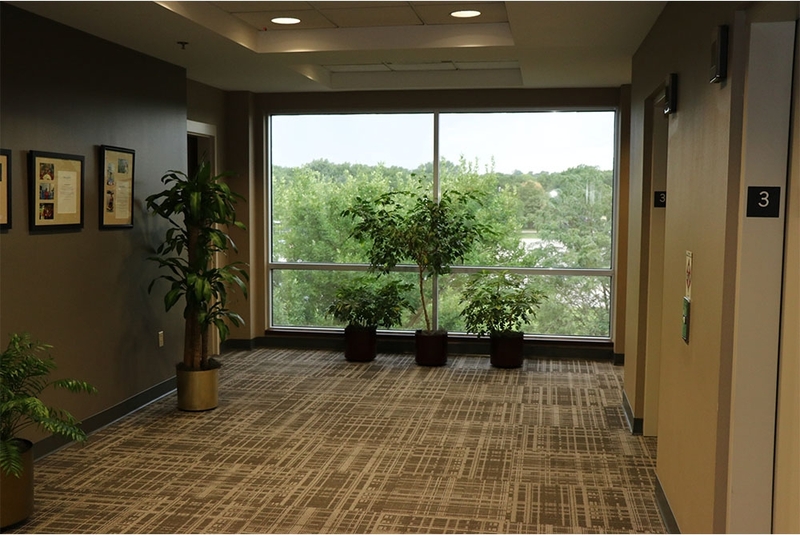 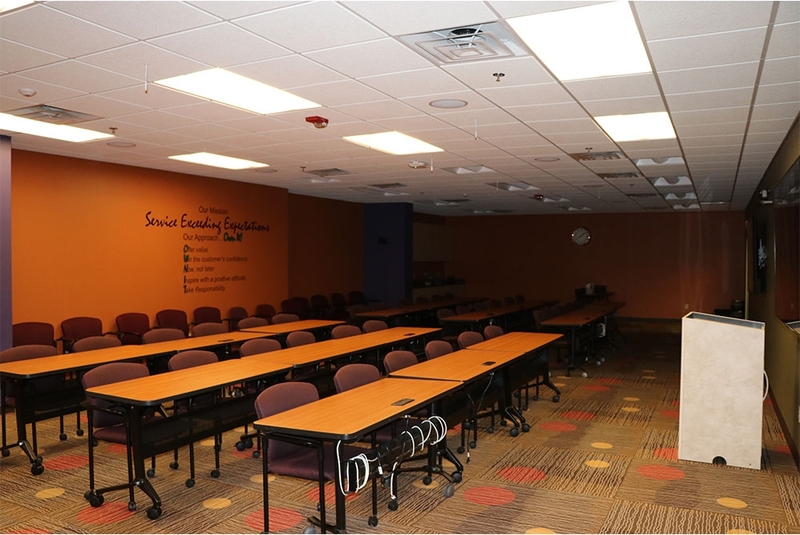 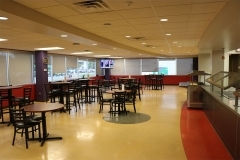 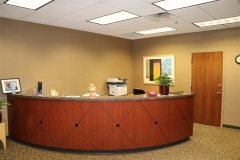 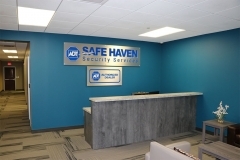 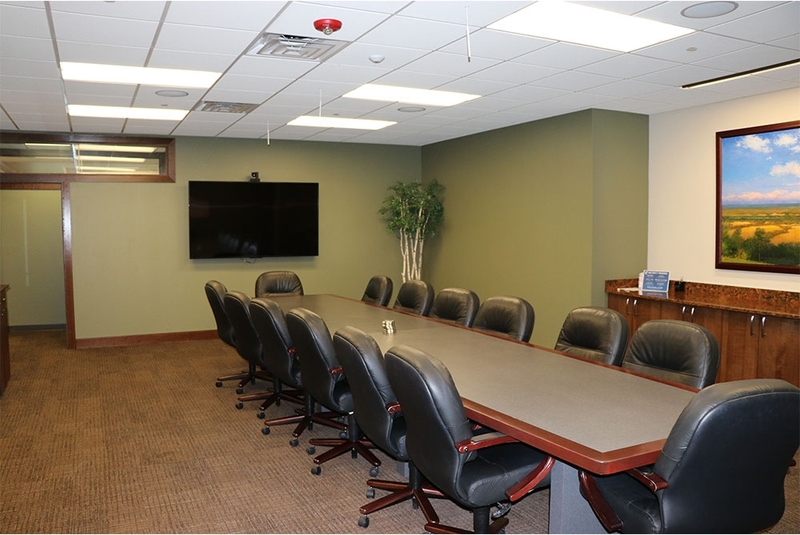 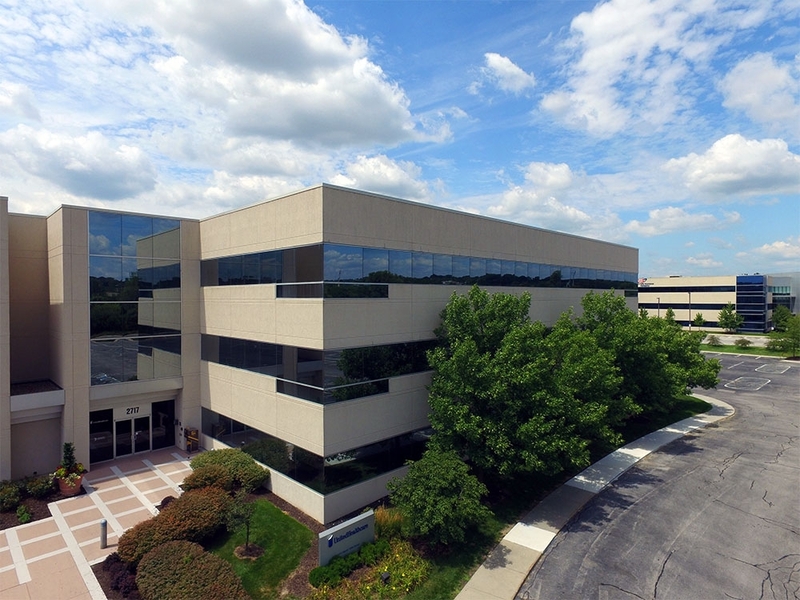 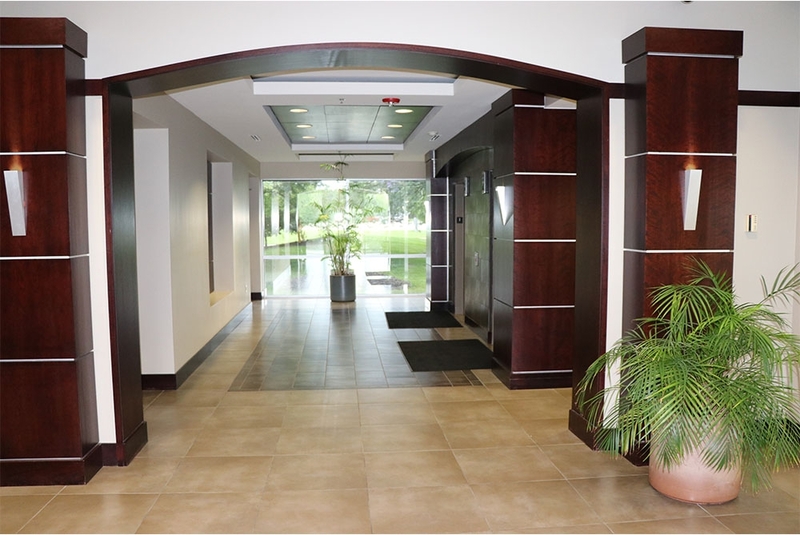 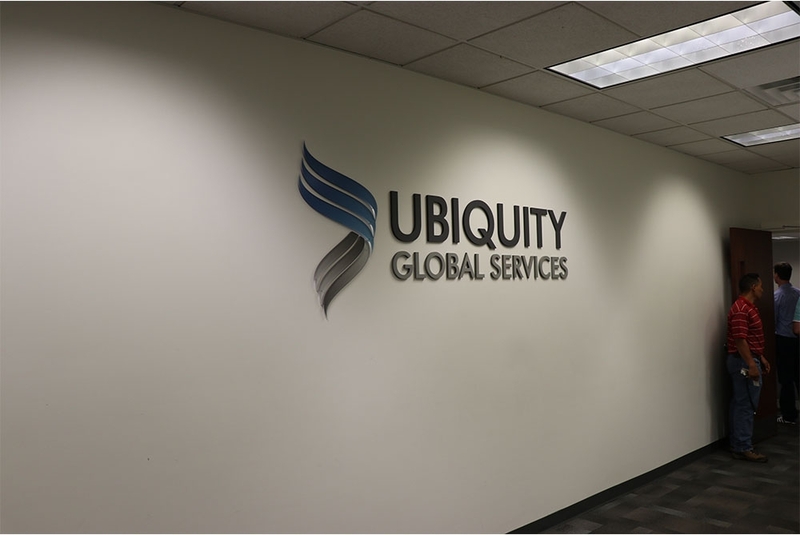 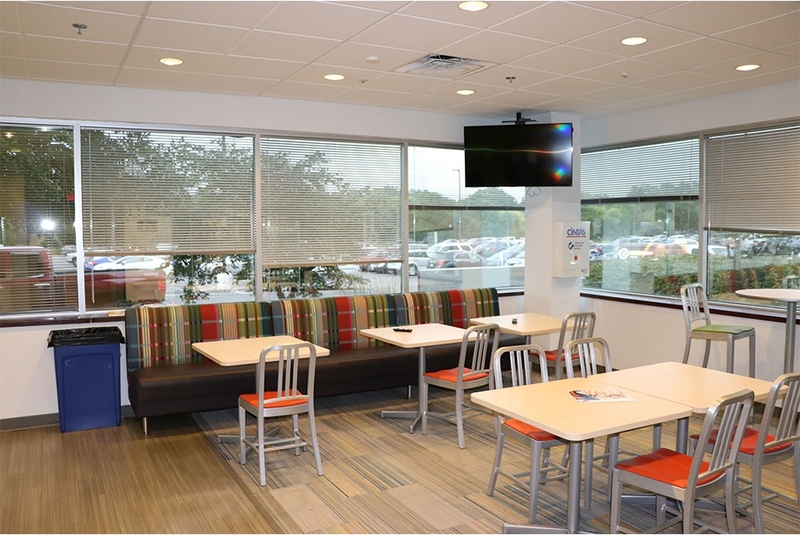 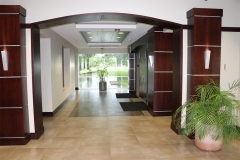 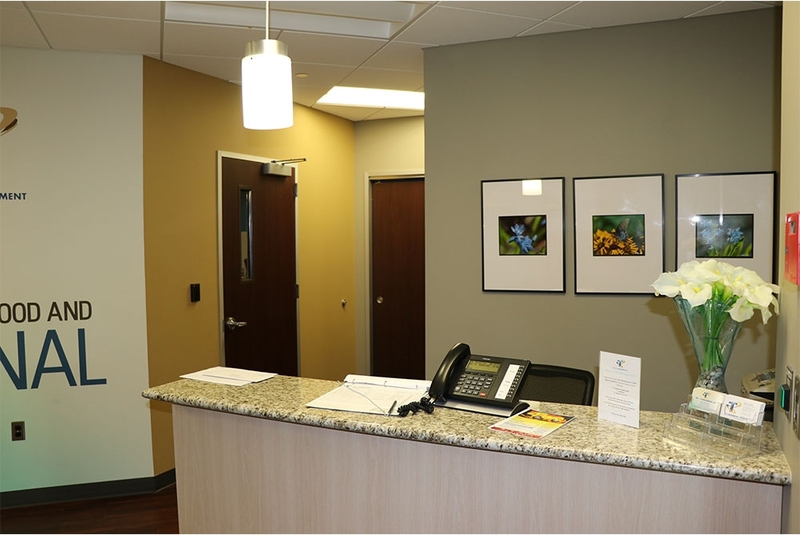 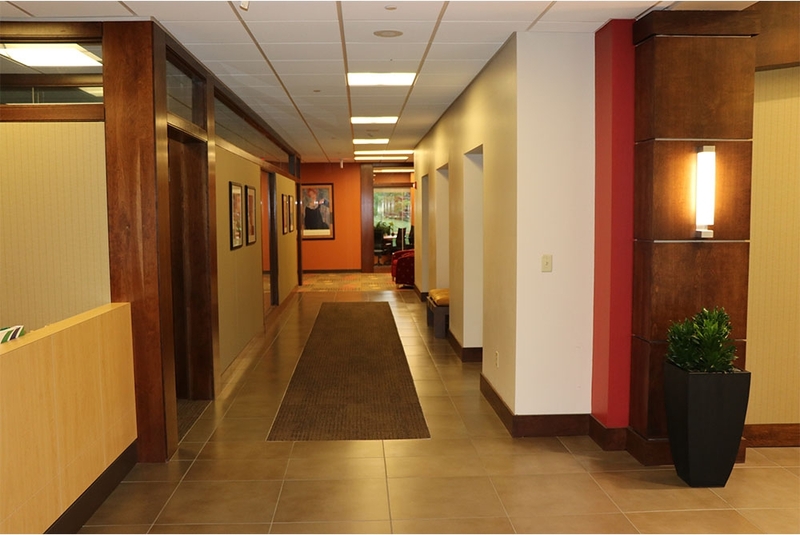 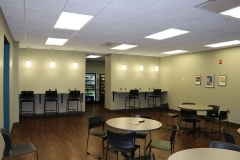 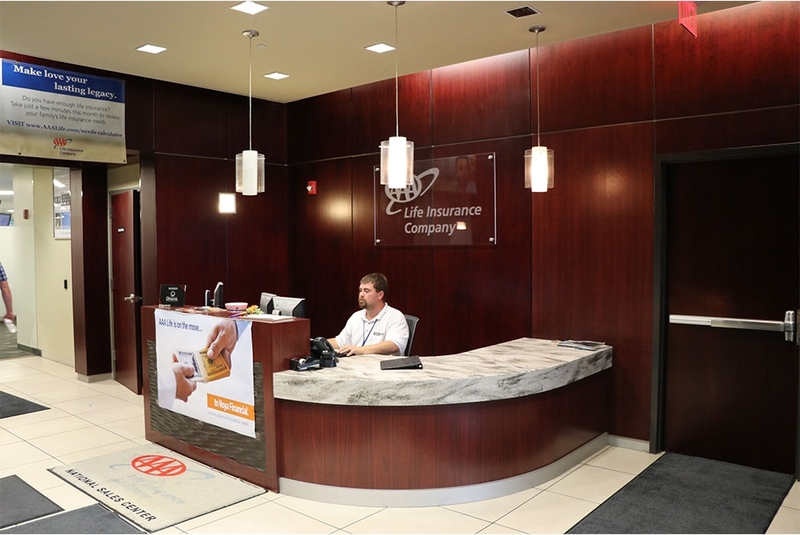 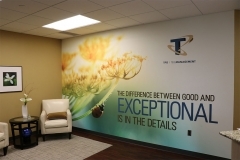 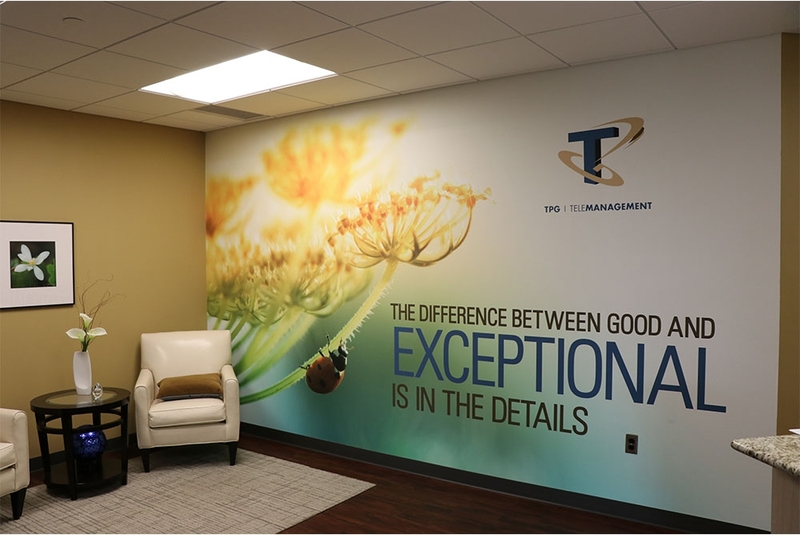 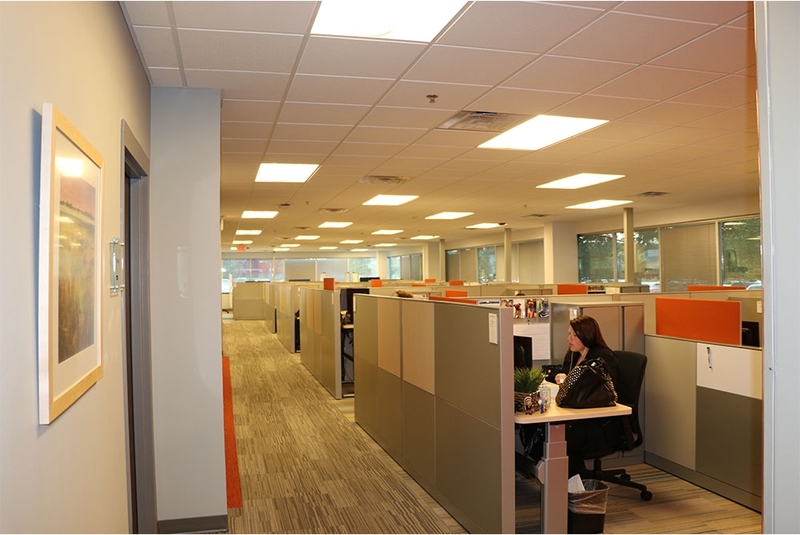 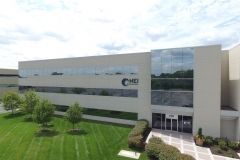 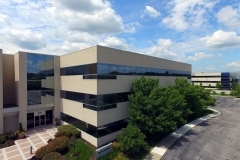 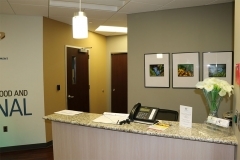 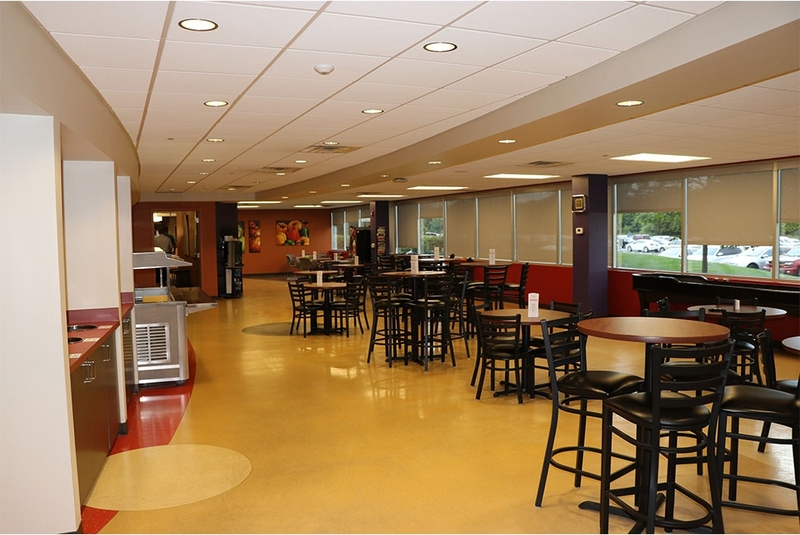 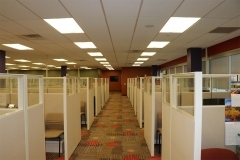 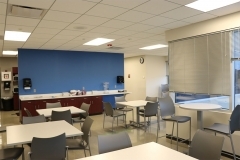 All services are within five minutes with many services located within the office park. Abundant parking ratio has contributed to high occupancy and quick re-leasing of vacancies. 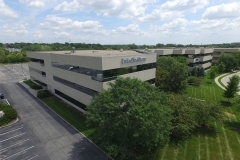 Multiple fiber optic providers to the office park. 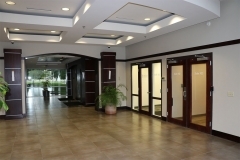 A plethora of nearby casual and upscale restaurants and other amenities. 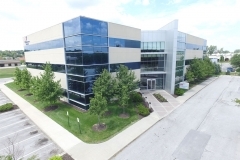 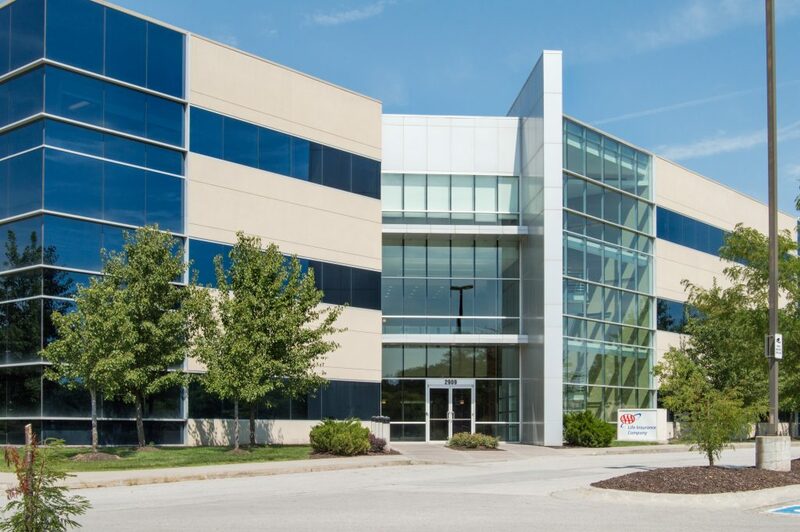 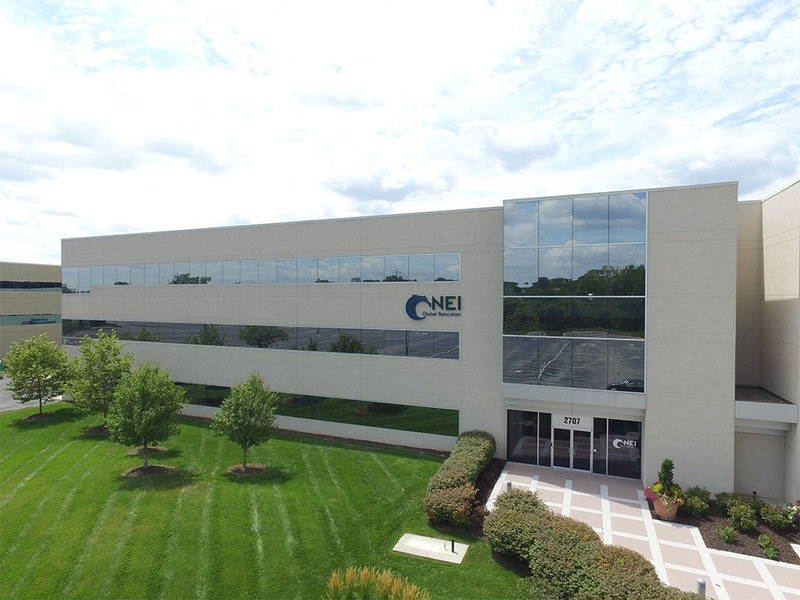 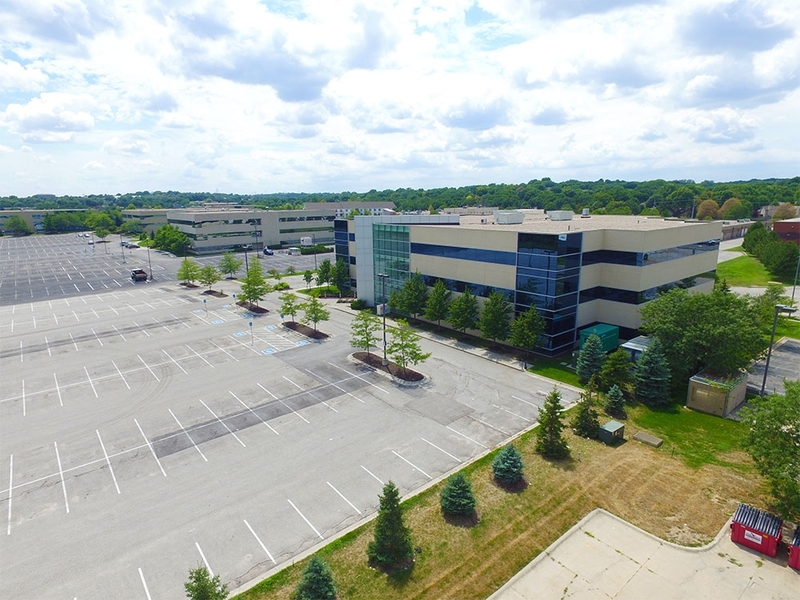 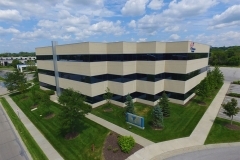 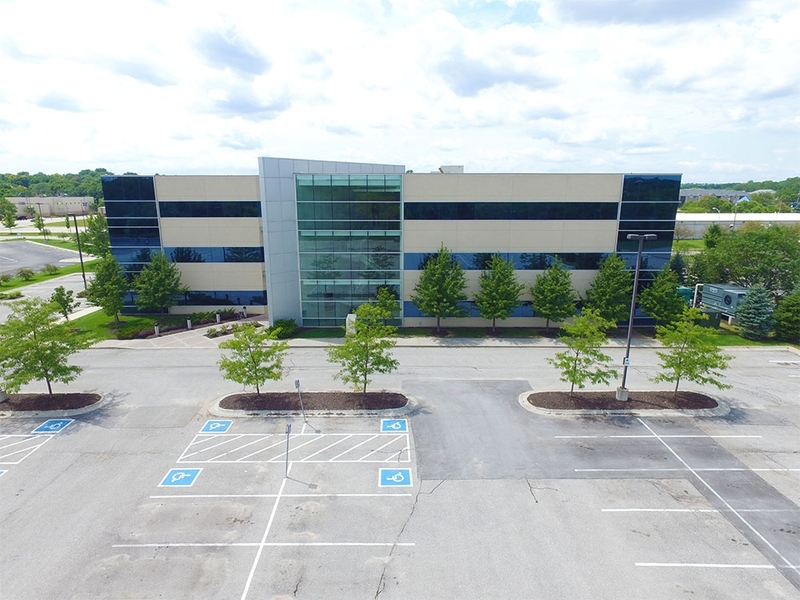 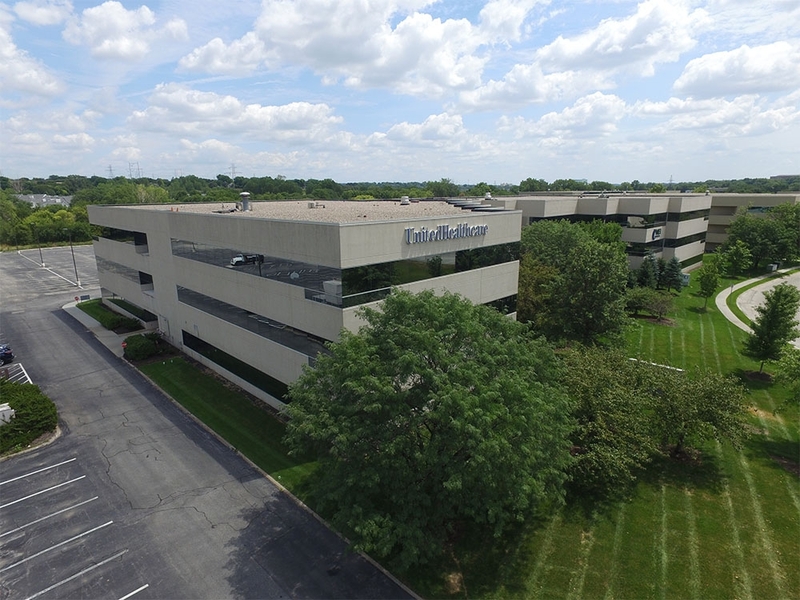 Newest construction in Omaha’s best performing office park-North Park’s 690,000 square feet of office space is currently 99% leased with high quality tenants. 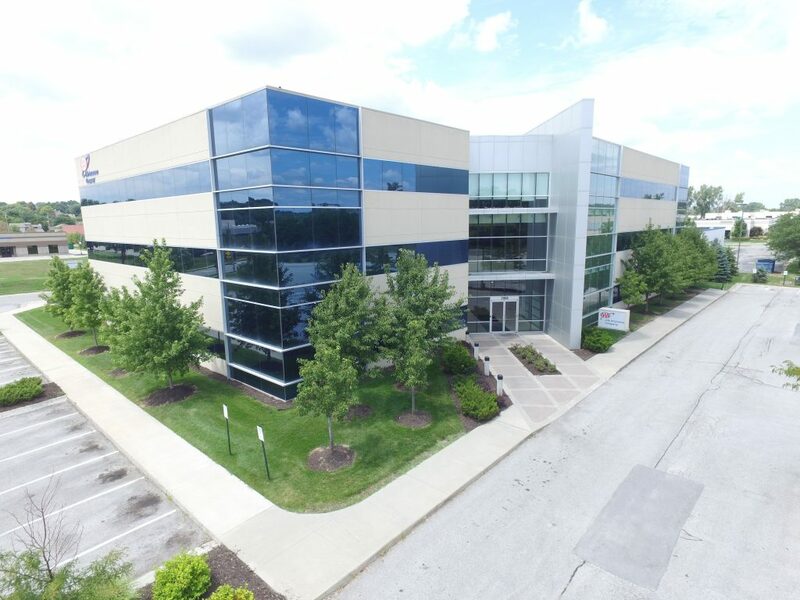 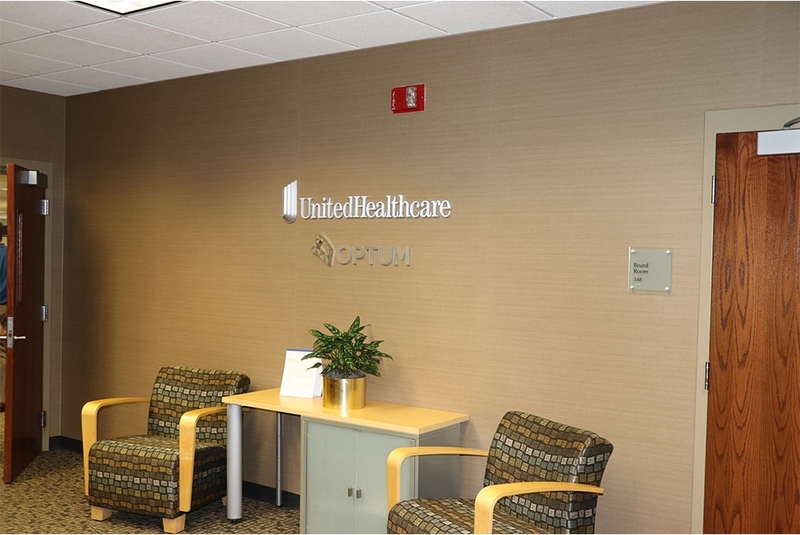 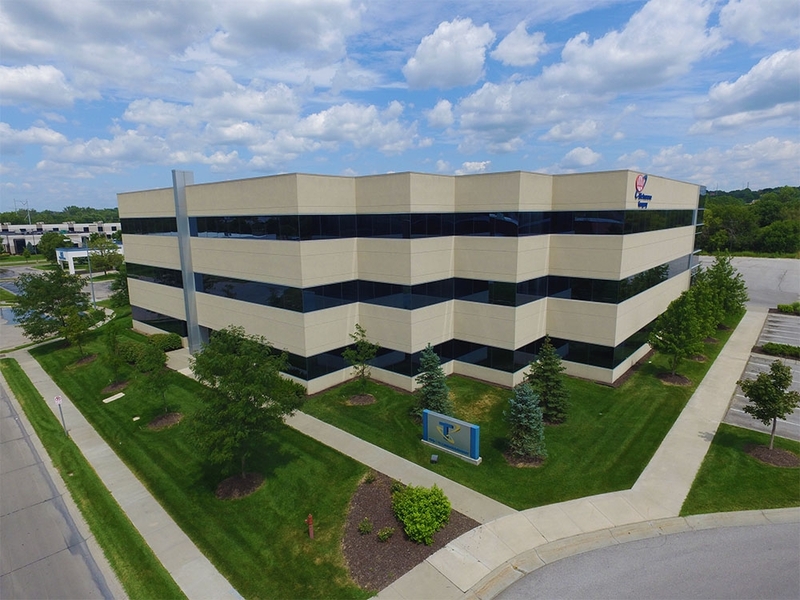 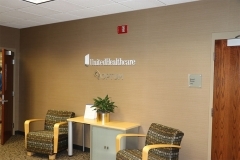 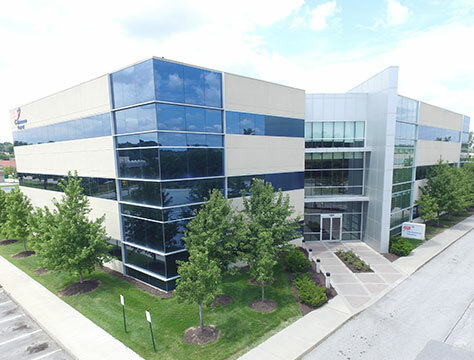 Buildings are leased to an impressive set of high-quality, credit-worthy tenants, including United Health Care and AAA. 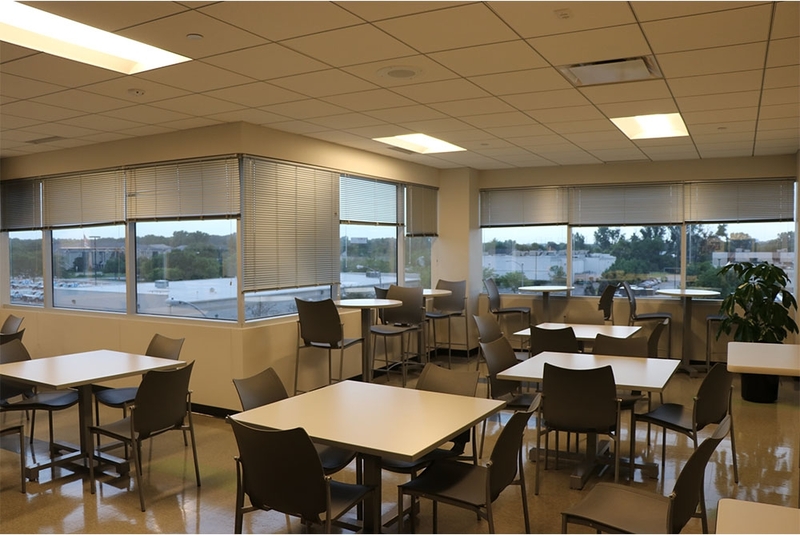 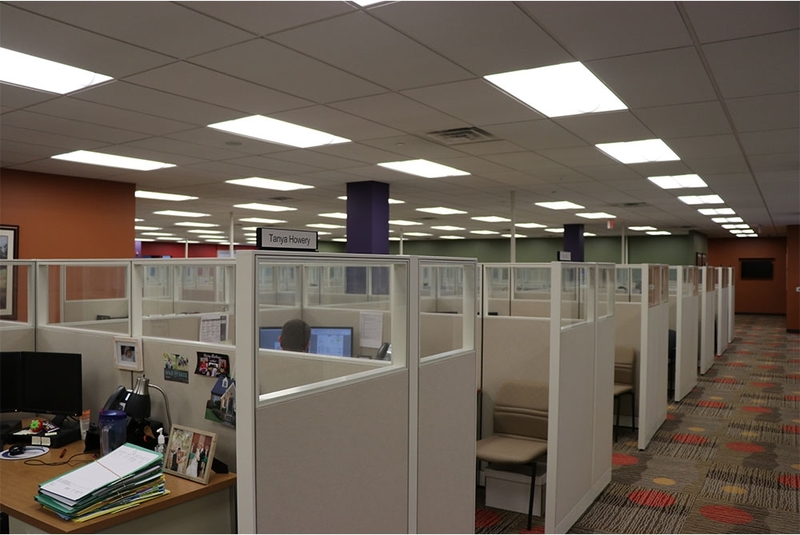 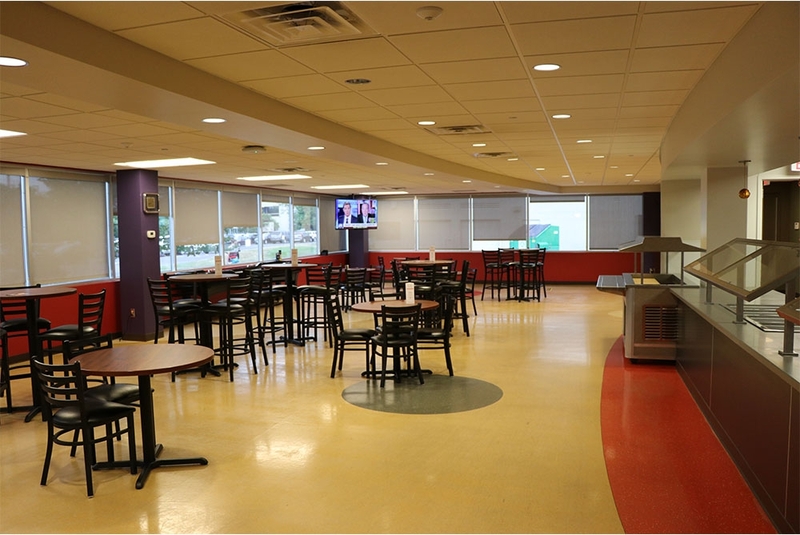 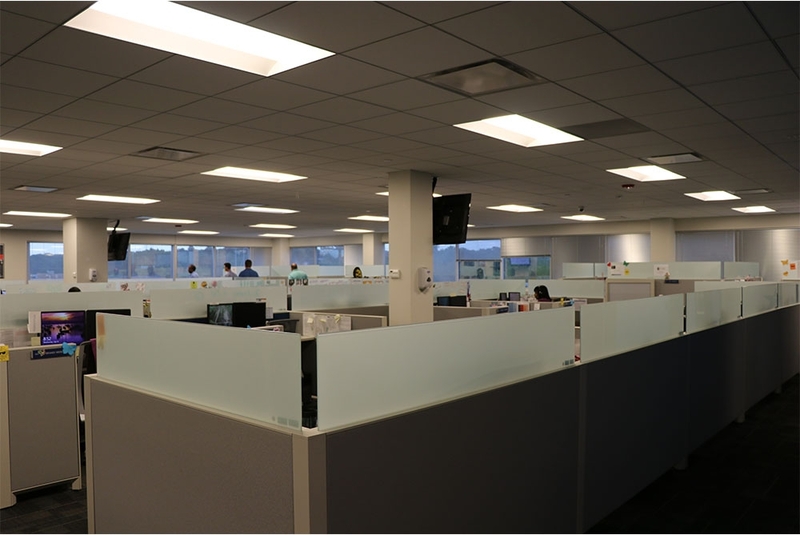 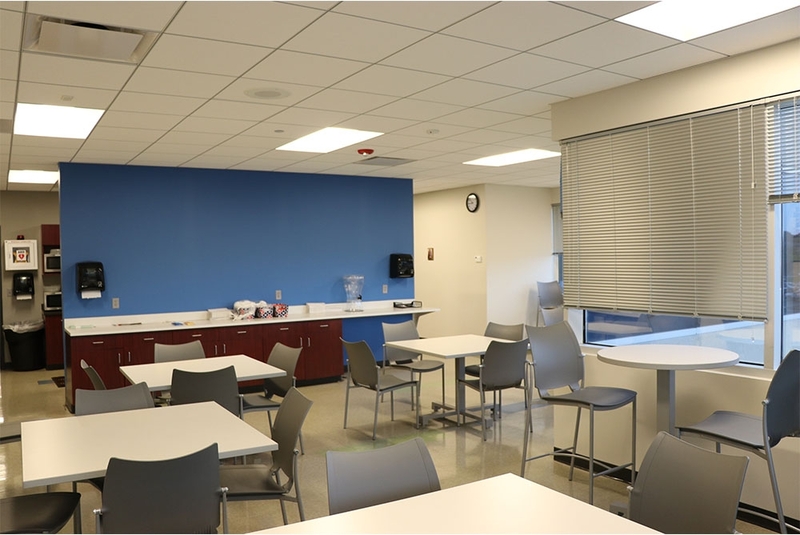 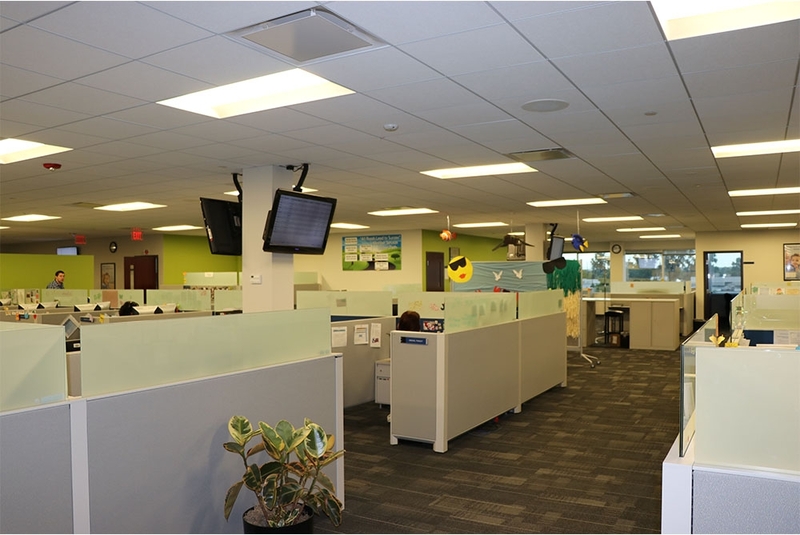 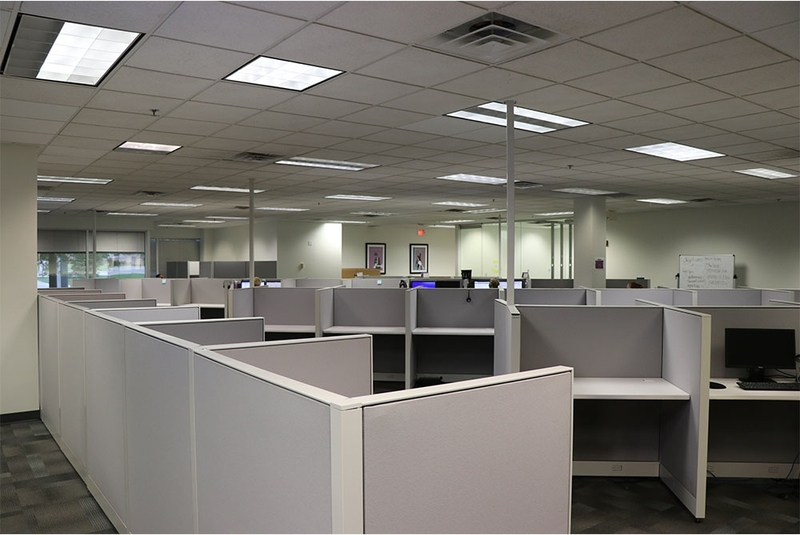 Efficient buildings with large, functional floor plates and heavy parking ratios to accommodate back office users.